In the age of Exascale, scientists are striving to use the latest generation of supercomputers to do more science faster. 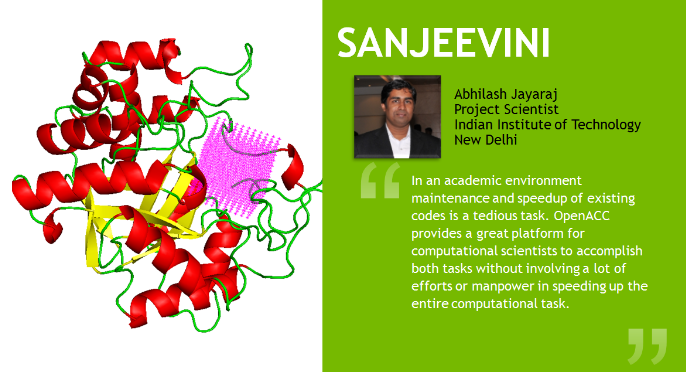 At the same time many researchers find themselves trapped in new complex technologies and architectures that are not always easy to grasp — they need tools that can help them spend less time on programming for new machines, and more time on science. OpenACC is a directive-based programming model designed to minimize programming effort while delivering performance portability across CPUs, GPUs, and a variety of heterogeneous HPC hardware platforms. OpenACC is the programming model adopted by over 150 HPC applications including VASP, Gaussian, ANSYS Fluent, and VMD. OpenACC helps move codes onto new computing architectures like GPUs. 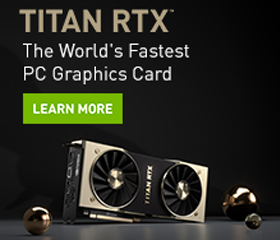 Users insert directives to identify parts of code to be accelerated and the compiler optimizes performance and offloads the code onto a GPU or other device including CPUs. So how can you start using OpenACC? OpenACC.org together with NVIDIA and Amazon Web Services, is organizing an online OpenACC course that starts October 18th, 2018. The course is free to attend and provides an opportunity to learn from OpenACC experts. You will learn how to parallelize, profile, and optimize your code through the course of three instructor-led classes with Q&A sections and hands-on exercises. It is easy to register and attend. 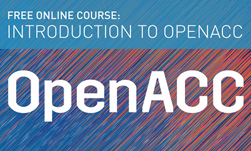 Join us for this month’s course and learn how OpenACC can help accelerate your research, and save time on programming.